Unfortunately, stories like this are sure to abound as the years progress. 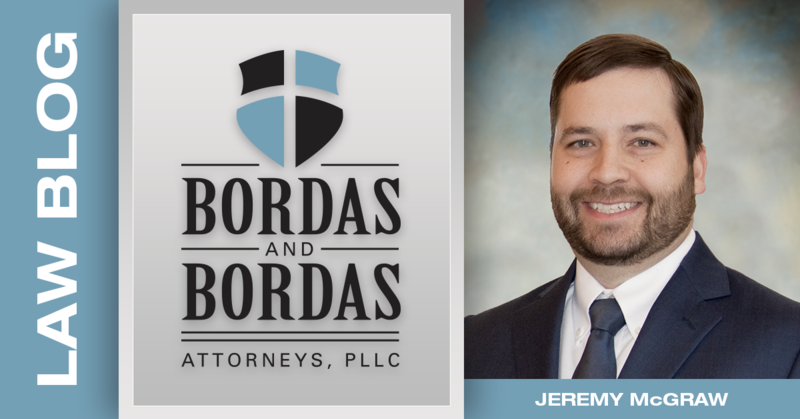 A recent Bordas & Bordas, PLLC client was very pleased to find out that we were able to correct a royalty calculation mistake that was going to cost them almost $73,000! A West Virginia couple had recently been contacted by Equinor, formally known as StatOil, and were told that there had been an overpayment in their royalty account of over $80,000! Equinor advised the royalty owners that they would no longer receive royalty checks until that $80,000 payment was recouped. The couple called and emailed and attempted to get explanations for the situation but could seemingly get nowhere. The explanations they did get just didn’t seem to make sense to them. Worried about their rights they contacted Bordas & Bordas, PLLC and I was able to review their documents and reach out to the gas company. After some pointed communications asking for specific reasons why the alleged overpayment had occurred an in-house corporate attorney for Equinor finally wrote back. My questions had prompted a new investigation into the account. Unfortunately, the landowners’ questions alone did not seem to be enough. It was not until an attorney became involved that the gas company took the complaint serious. The gas company attorney explained after the company review that nearly the entire overpayment had been a mistake and the landowners did not owe over $80,000 in overpaid royalties. While there had been a mistake in the calculation of ownership percentages as the production unit changed in size, only about $7,000 in overpayments had occurred! While that is still a substantial amount of money, it is much less than the $80,000 originally claimed by the company. Rather than waiting years to receive their royalties and giving up about $73,000 in income, the family will soon again be receiving their royalty checks. This was possible because the couple questioned what the gas company told them and were willing to reach out to an attorney to have their situation reviewed. If your royalty checks don’t seem right, if the company tells you something that does not make sense please don’t hesitate to contact someone and see if it can be checked out. Whether through greed or neglect it appears that many landowners are being taken advantage of by the gas operators. Don’t let it happen to your family. Make the call and let us see if we can help you out.